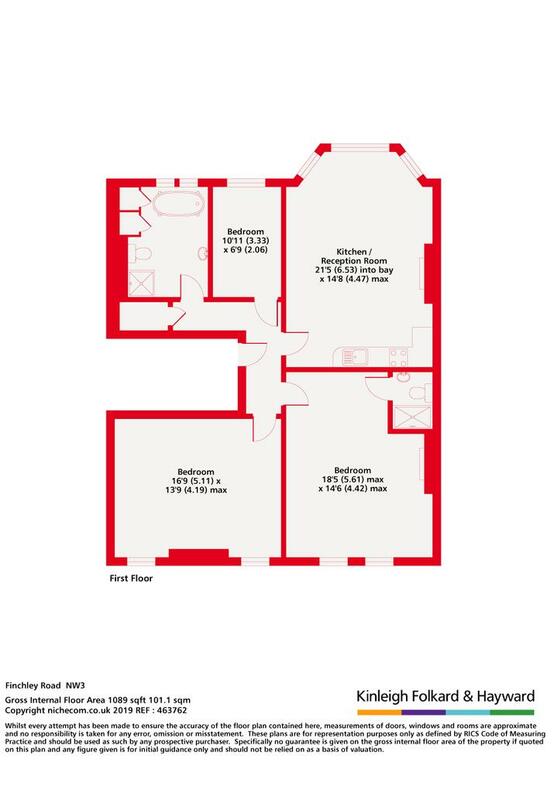 The property, located on the first floor of a smart period conversion comprises three double bedrooms with a large open plan reception & kitchen diner. 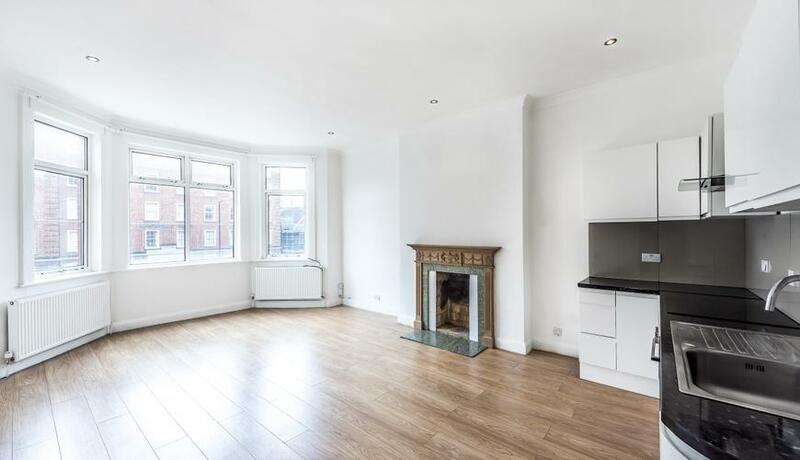 Featuring wooden floors throughout and secondary glazing at the front of the property, this fantastic flat is ideal for those looking for spacious and quiet home. The apartment also includes access to a communal garden. Finchley Road is located within a quick walk to Finchley Road & Frognal (Overground), Finchley Road Underground (Metropolitan & Jubilee Line) and various bus routes which will take you to Central or West London.